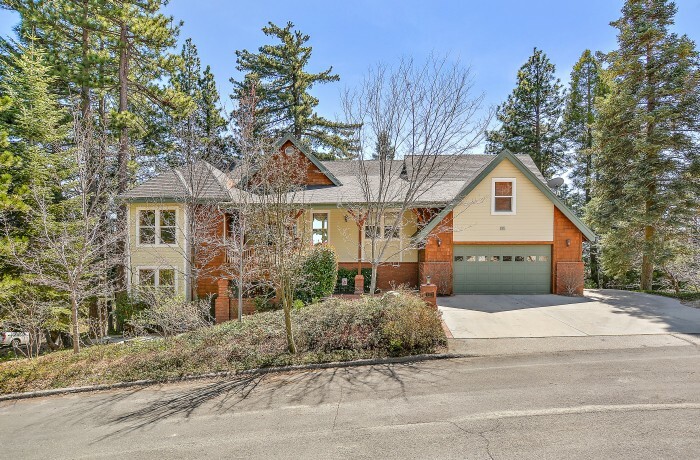 Beautifully appointed home in the Summit Neighborhood of Lake Arrowhead. Nearly half acre parcel with lovely 4 bedroom, 3 1/2 bath, Home. Also has a family room, separate office, & 3 fireplaces. 2 huge decks to enjoy the beautiful outdoors and far views of the mountains and forest. 3 car garage + extra parking for boat or trailer. A must See!